The CCAA's annual membership meeting and fancy call contest is April 23rd & 24th this year. For those that haven't been, here's a little video that Ron Gould made from last year's event. Friday, 2 pm - Decoy and Collectables show opens in the exhibit hall. Call contest results and placing calls are displayed with their ribbons. Here is an aerial map of the resort. 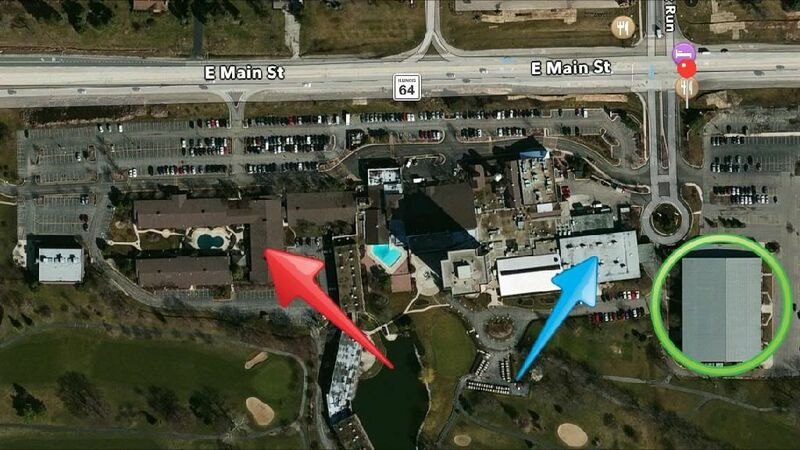 The blue arrow points to the ballroom where the Guyette & Schmidt decoy and collectable auction happens on Thursday. The green circle is where the Midwest Decoy & Collectable show exhibit hall is located. That starts Friday afternoon through Saturday evening. If you have any questions about the show, feel free to ask me and I'll help as much as I can. I thought I was going to enter a call, but the closer it gets the more I don't want to. 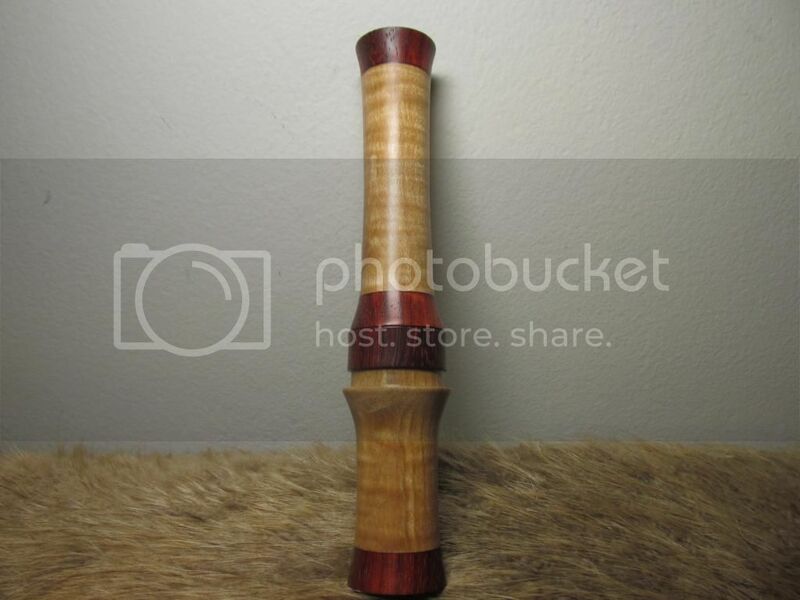 The cost is what kills me (even though it isn't that much) Don't know, if I do I will be getting a hold of you BigB, I would need it delivered!! !